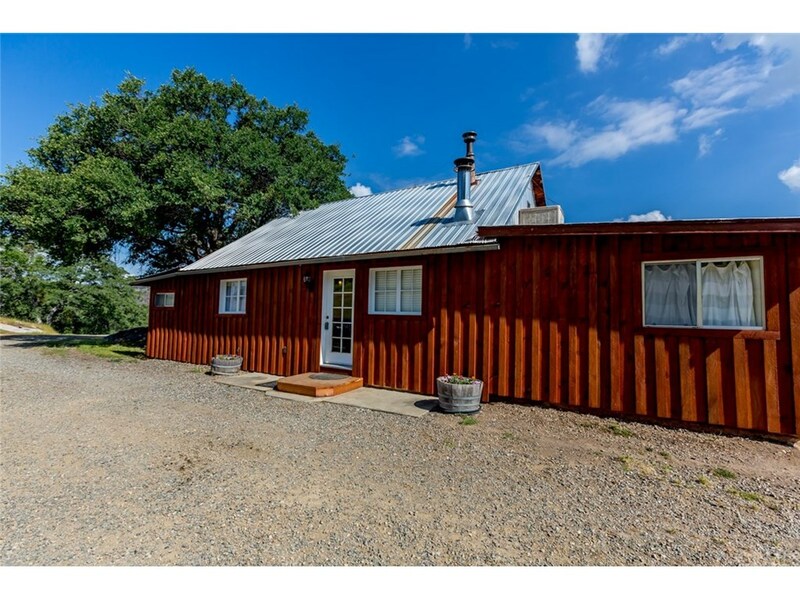 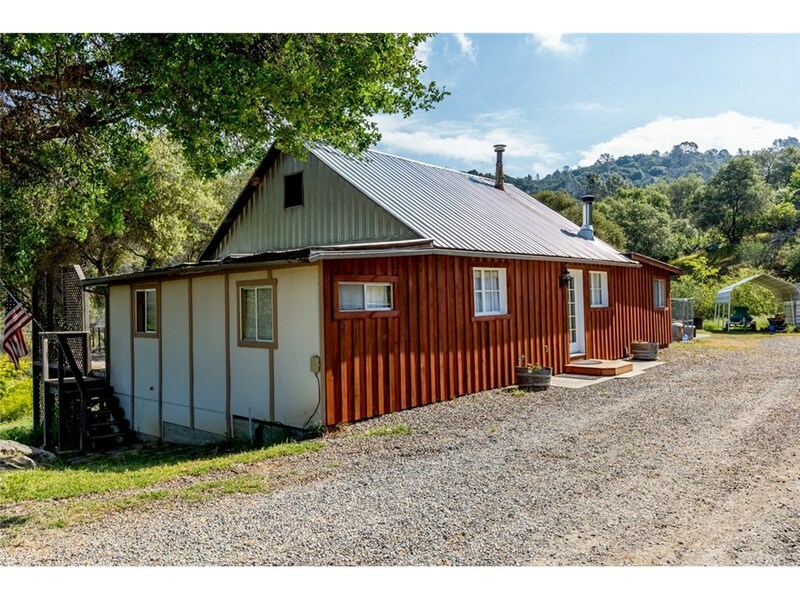 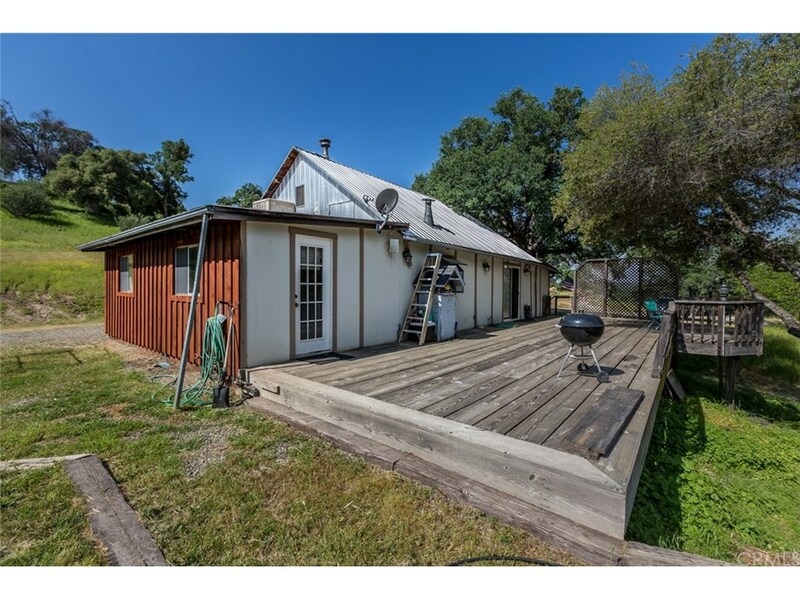 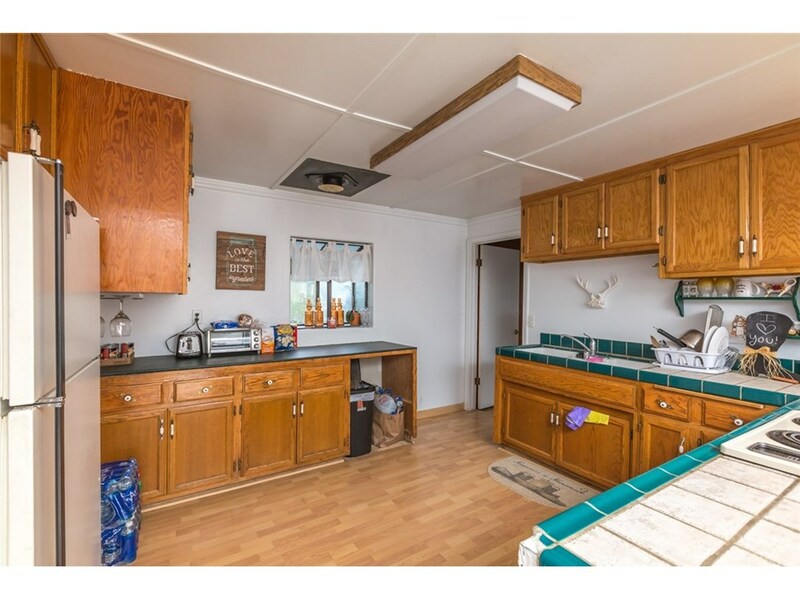 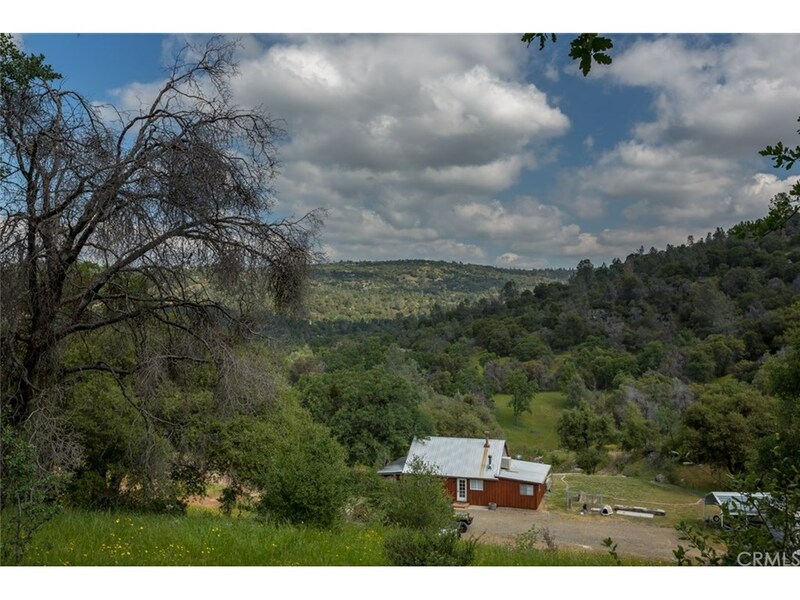 Step back in time with this 199+ acre ranch and turn of the century cabin! 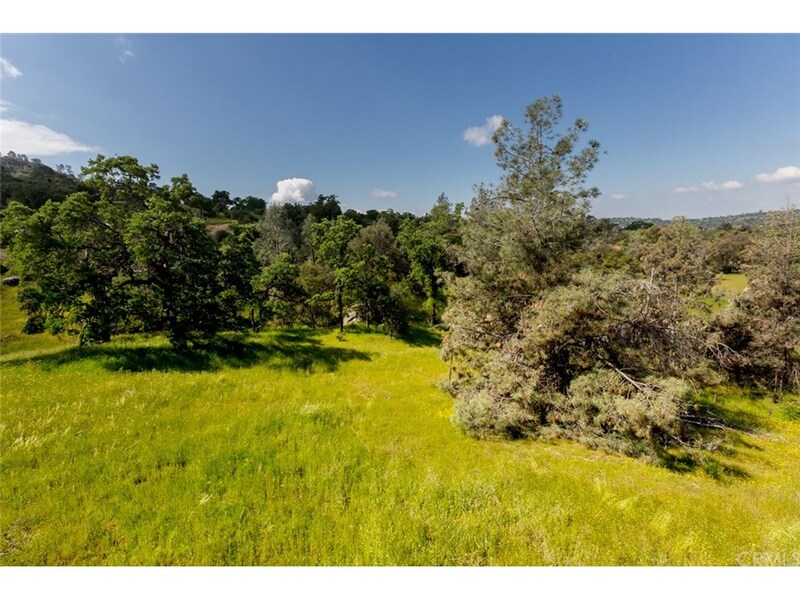 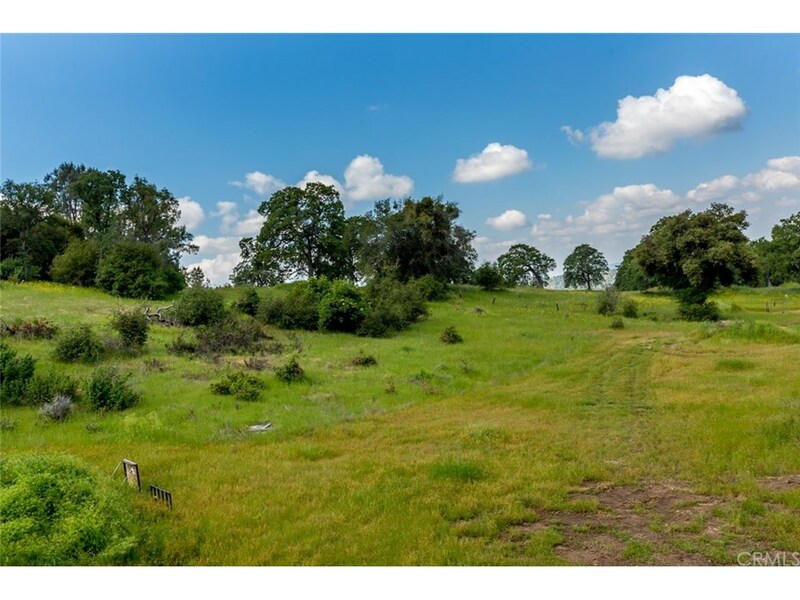 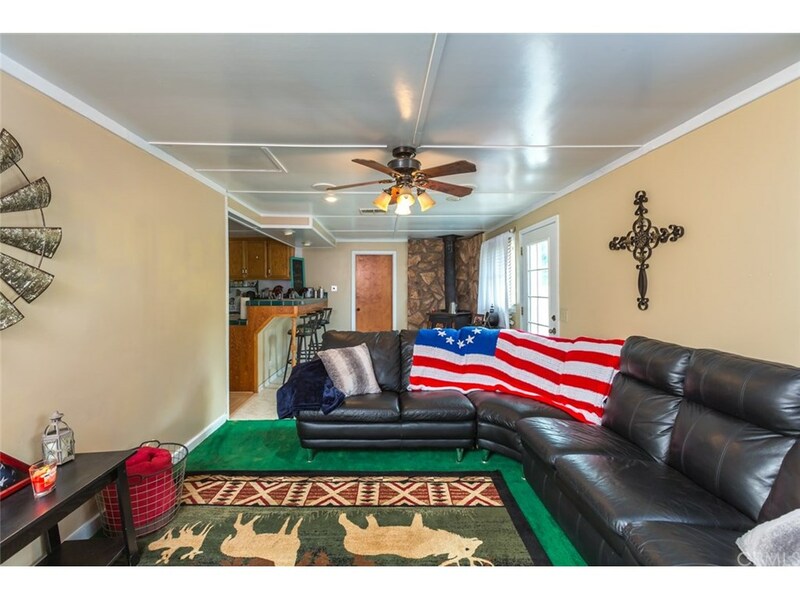 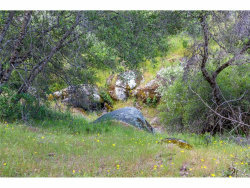 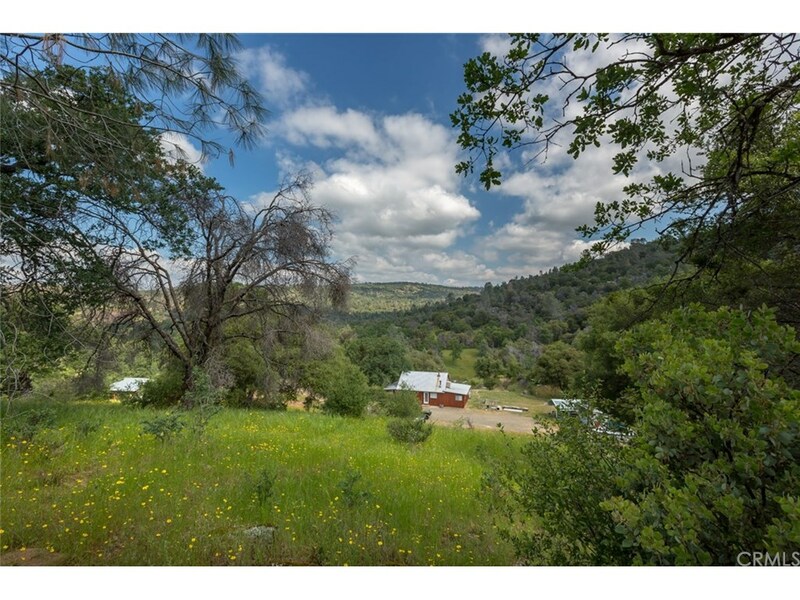 Private and serene setting with ranch land suitable for cattle or other livestock. 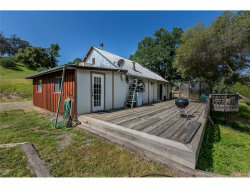 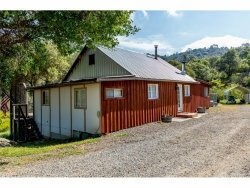 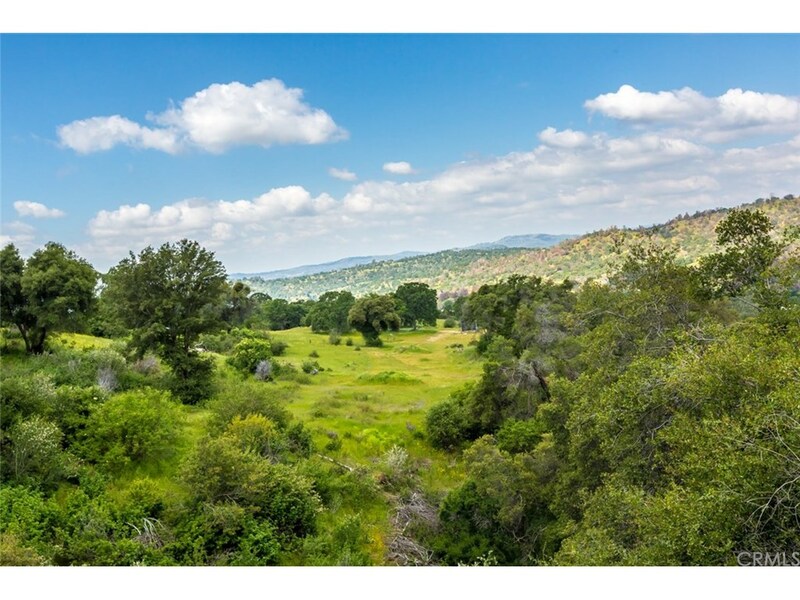 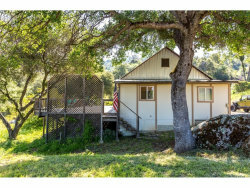 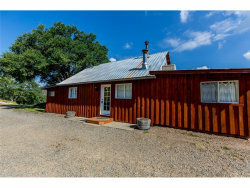 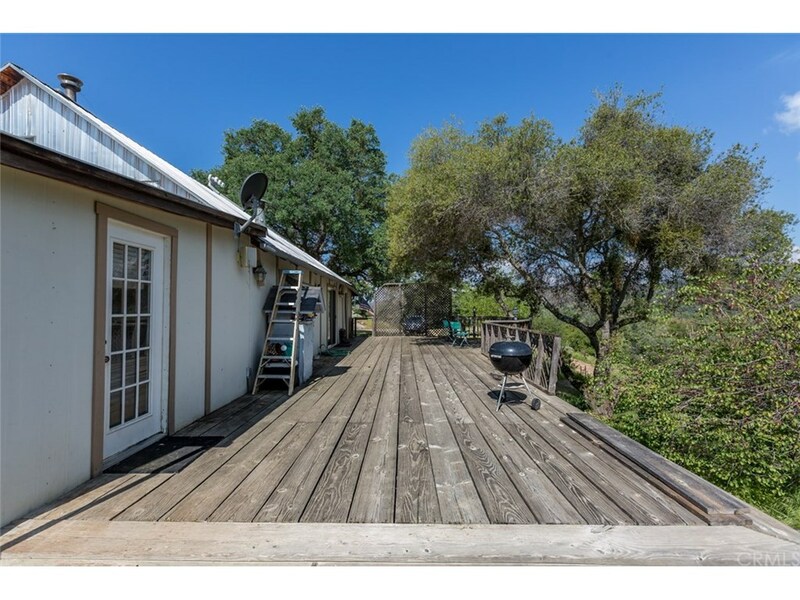 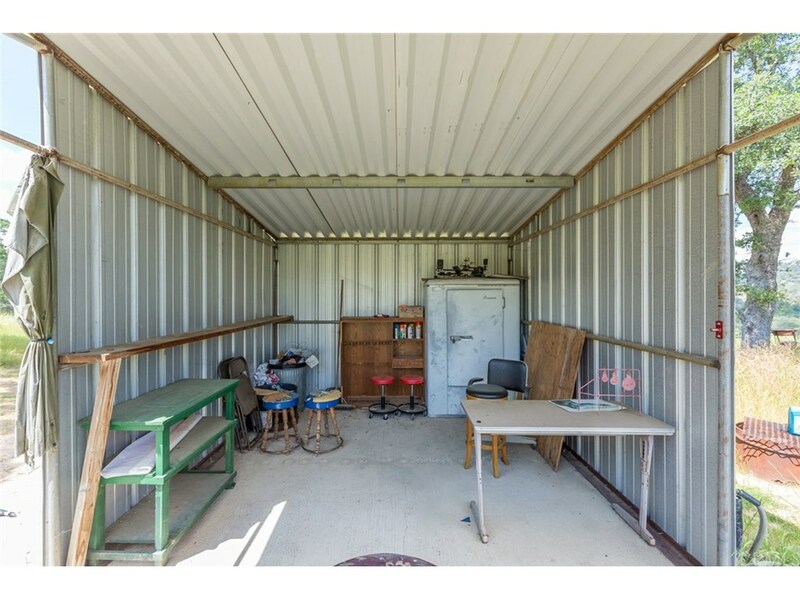 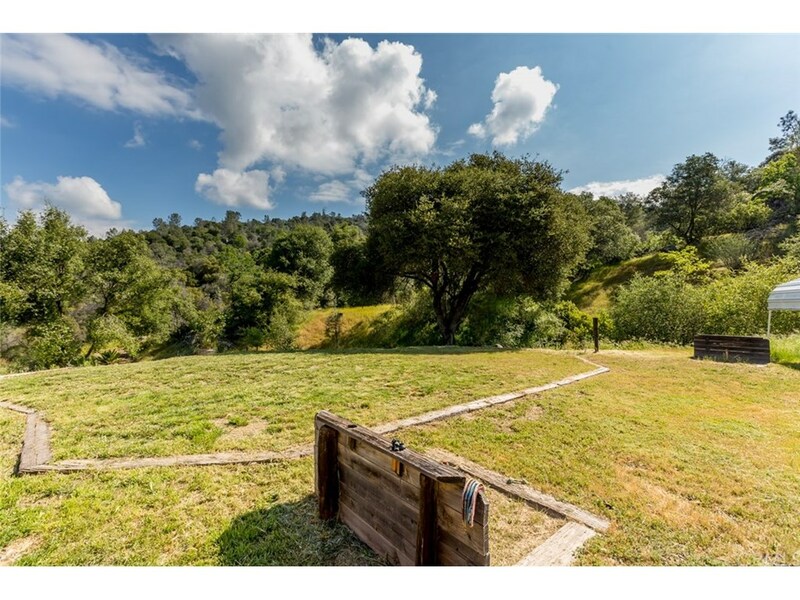 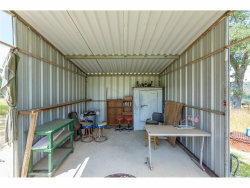 The property features fencing on three sides (partial fencing on the north line), multiple springs, a well, stunning view from multiple locations, and a shooting range with an up to 800 yard target. 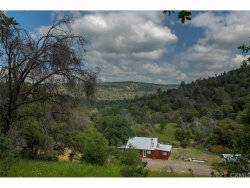 Live up here full time or use it as a hunting retreat! 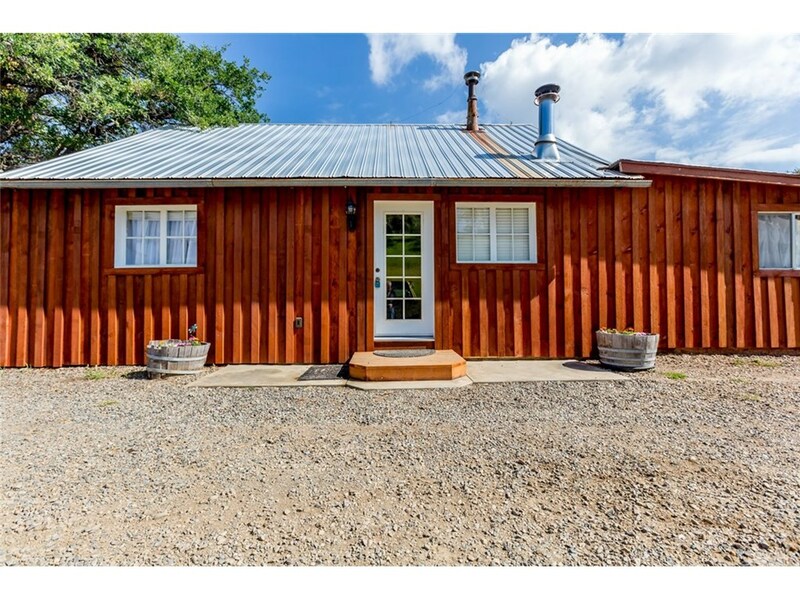 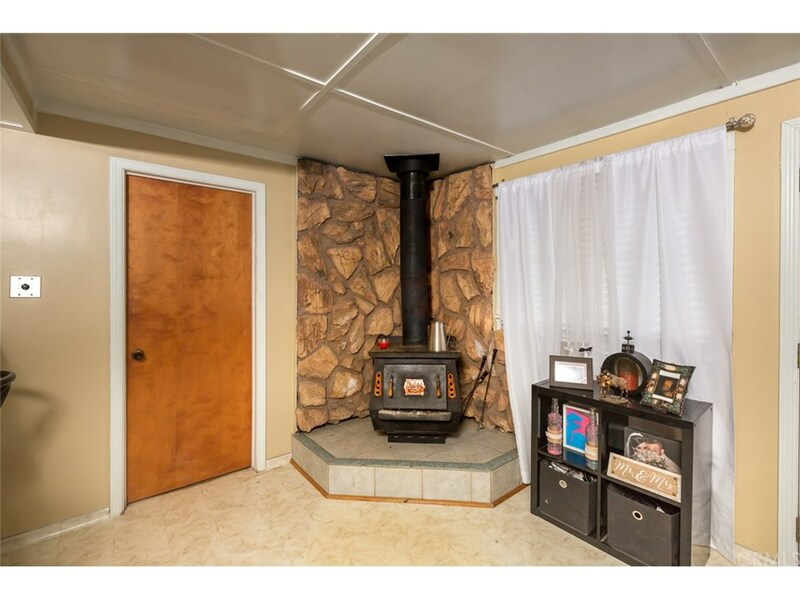 The 1152 square foot home has 2 bedrooms, 1 bathroom and the quirky character expected with the age, however is in decent shape and is currently rented out. 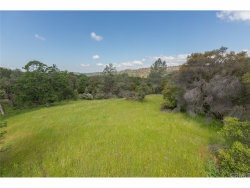 Looking for a development opportunity? 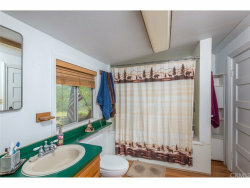 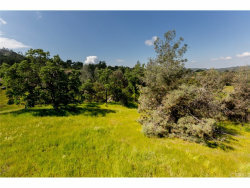 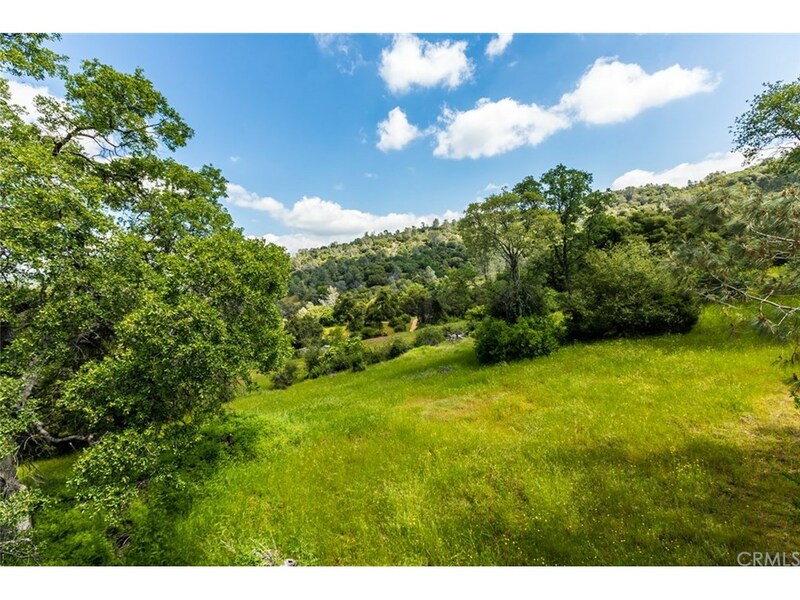 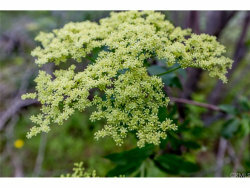 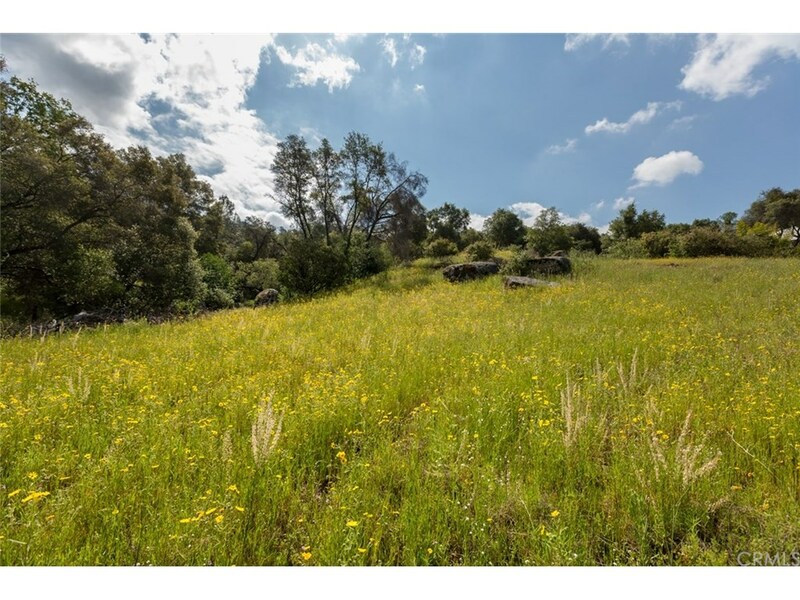 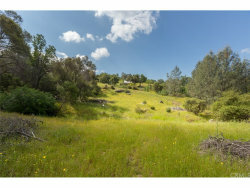 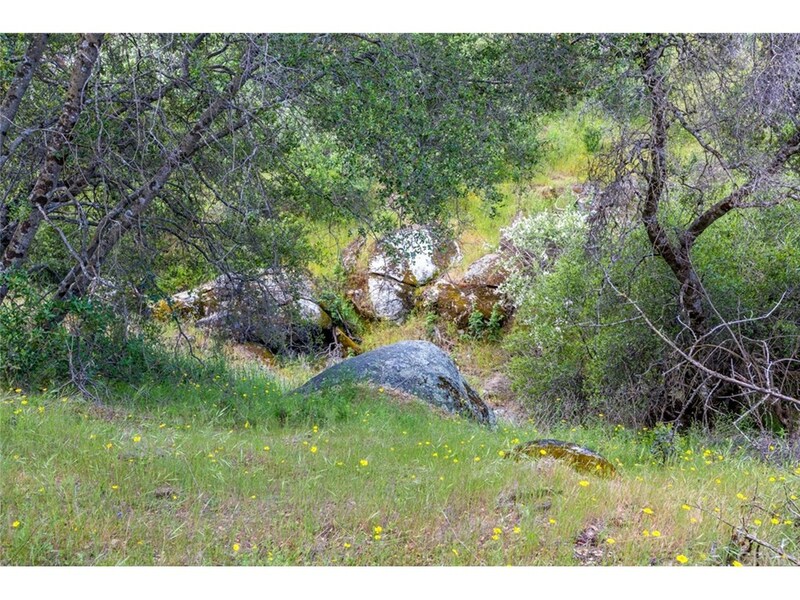 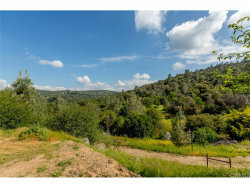 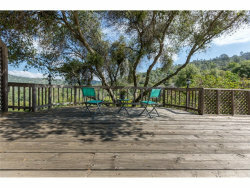 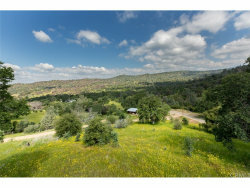 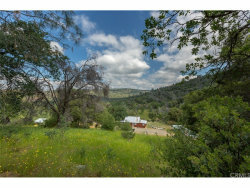 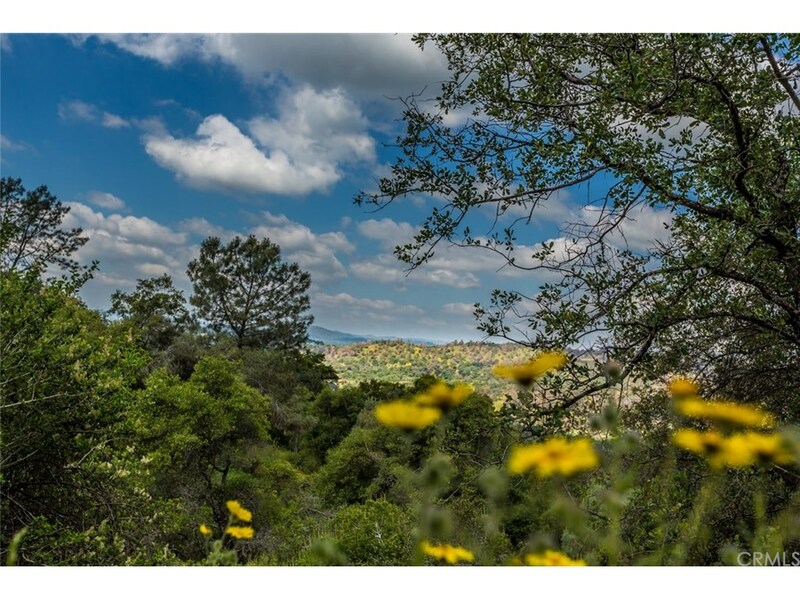 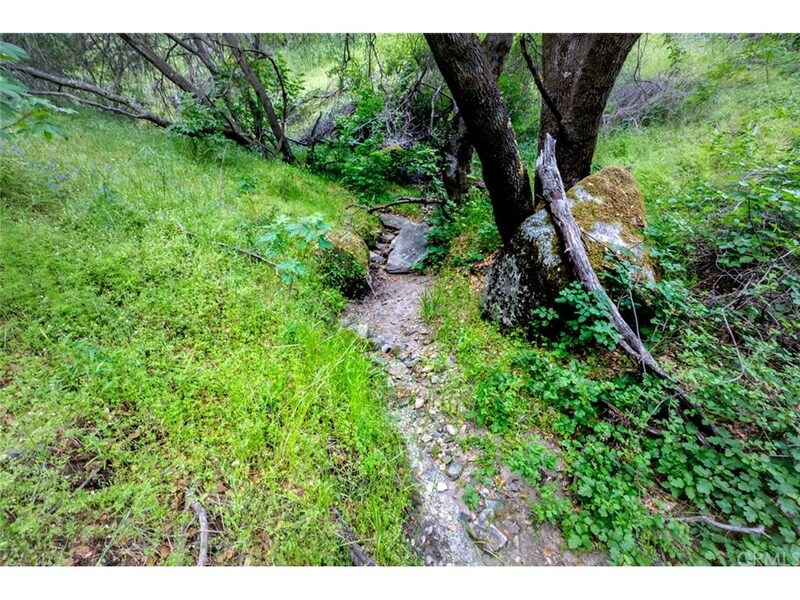 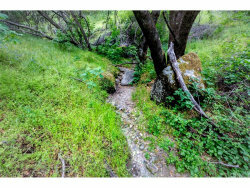 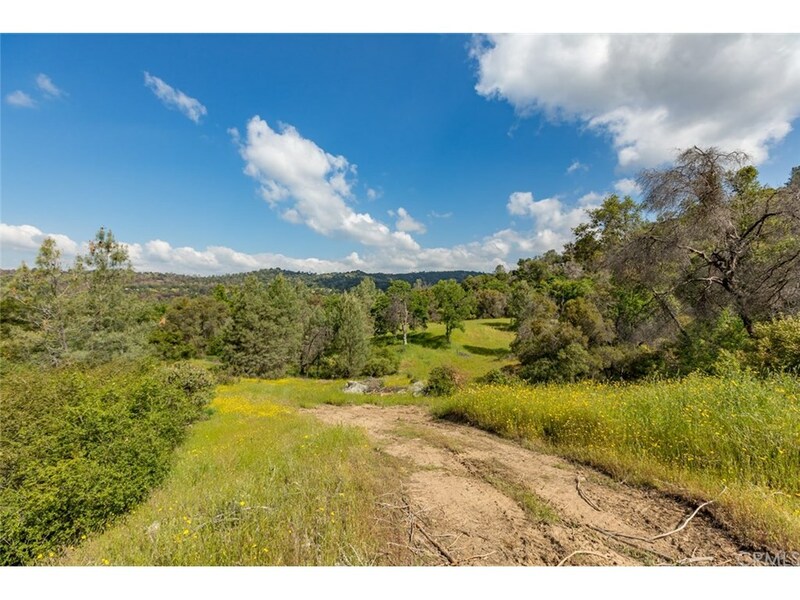 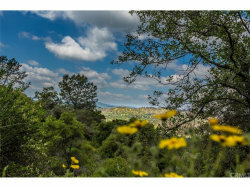 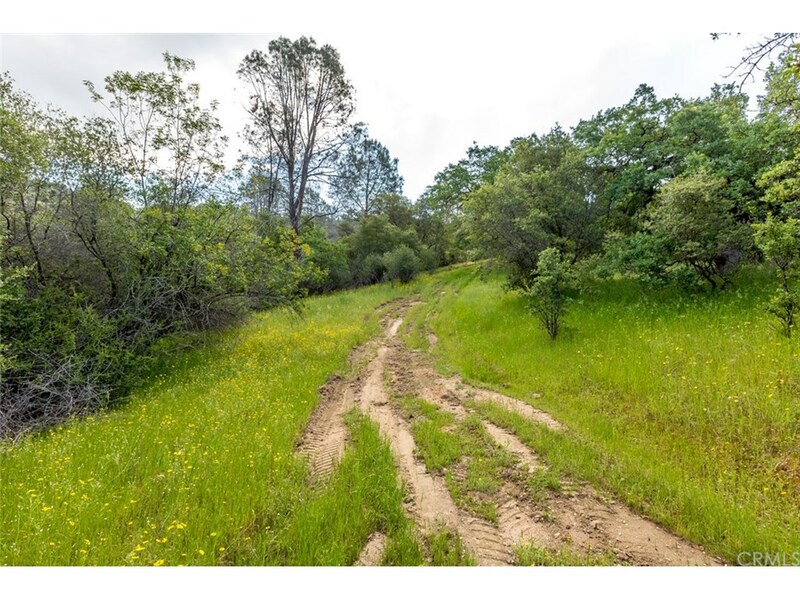 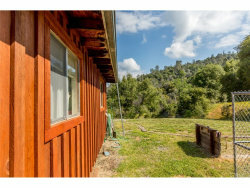 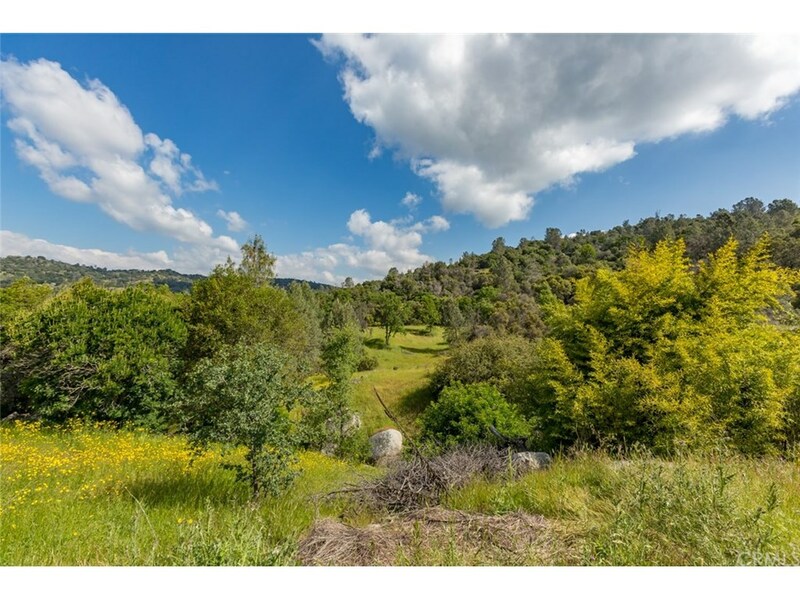 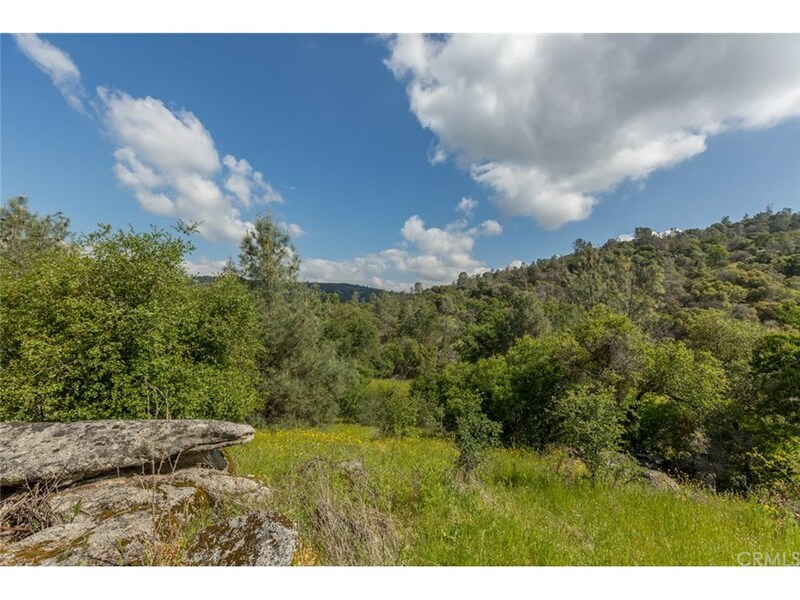 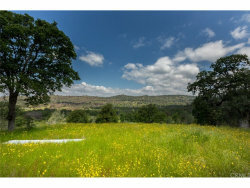 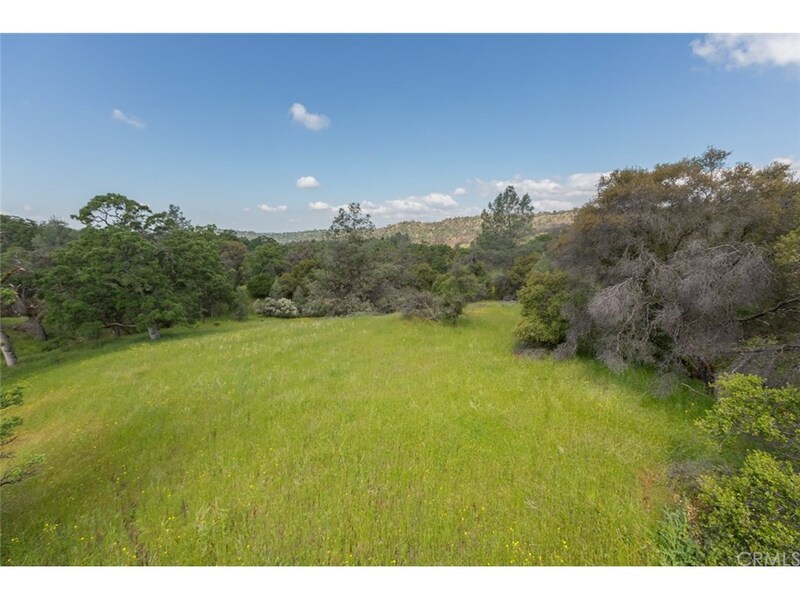 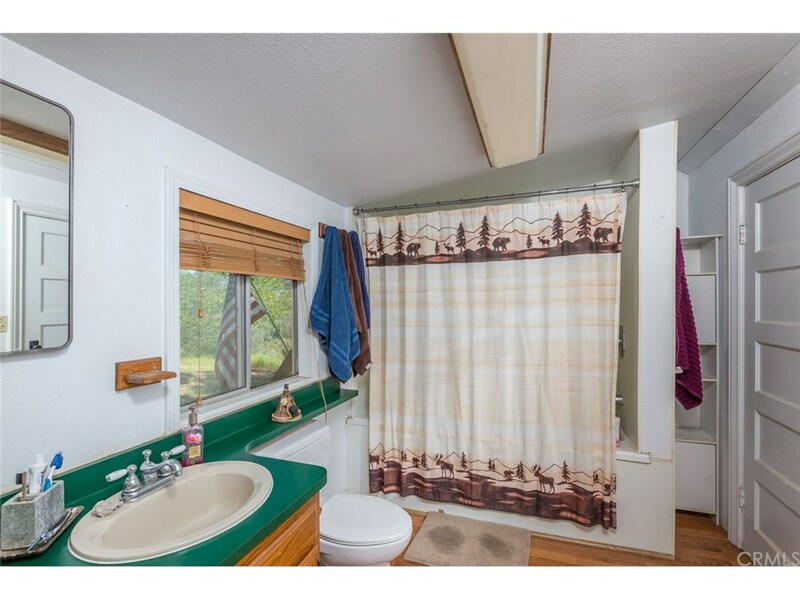 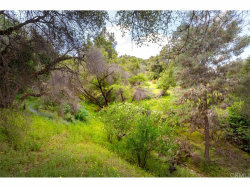 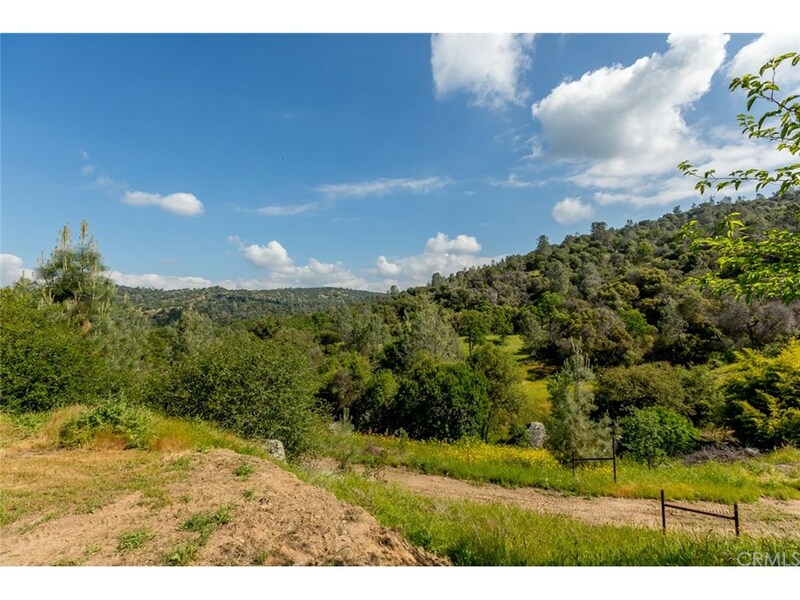 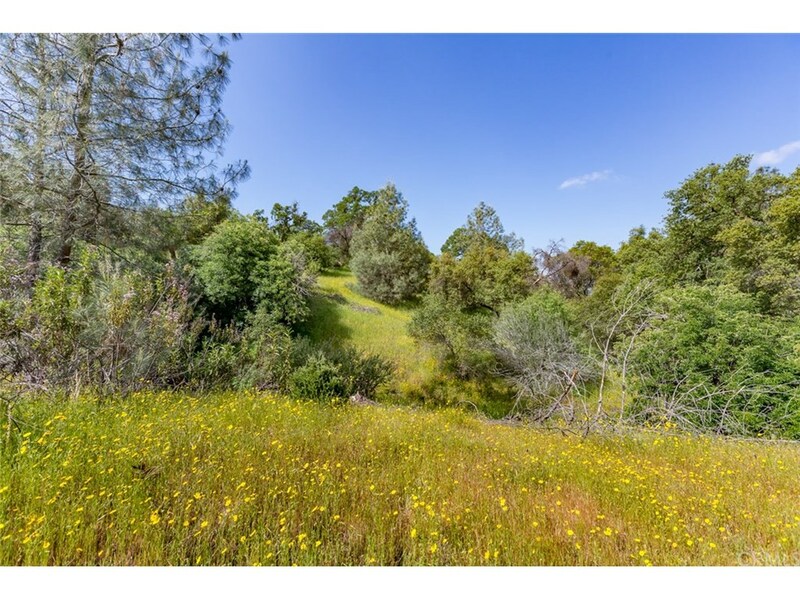 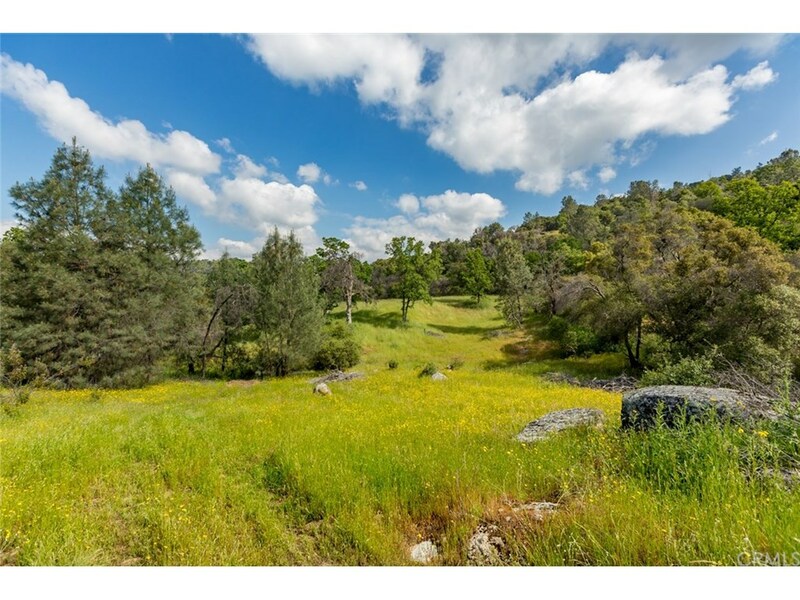 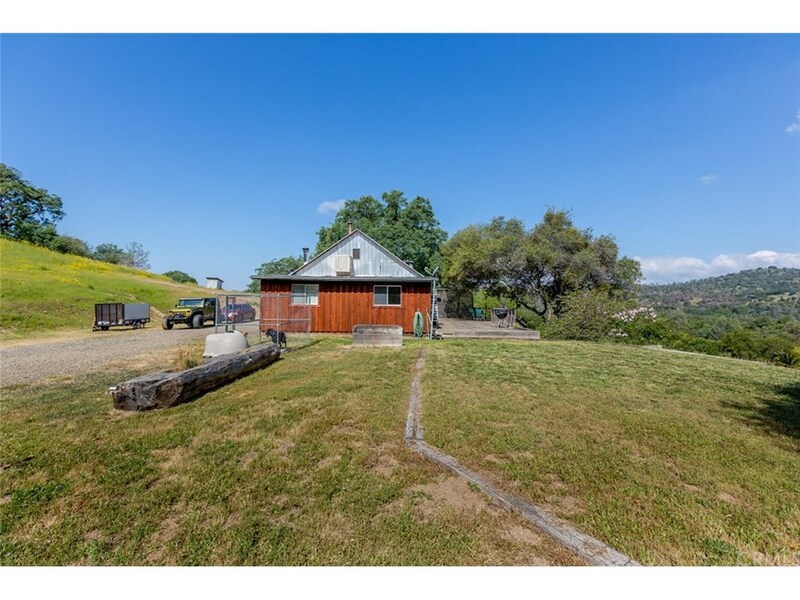 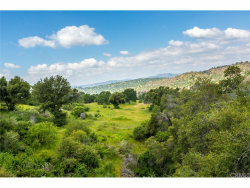 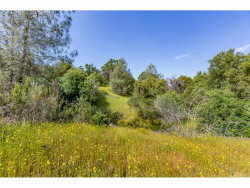 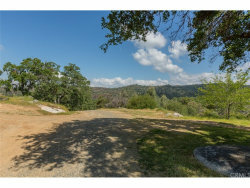 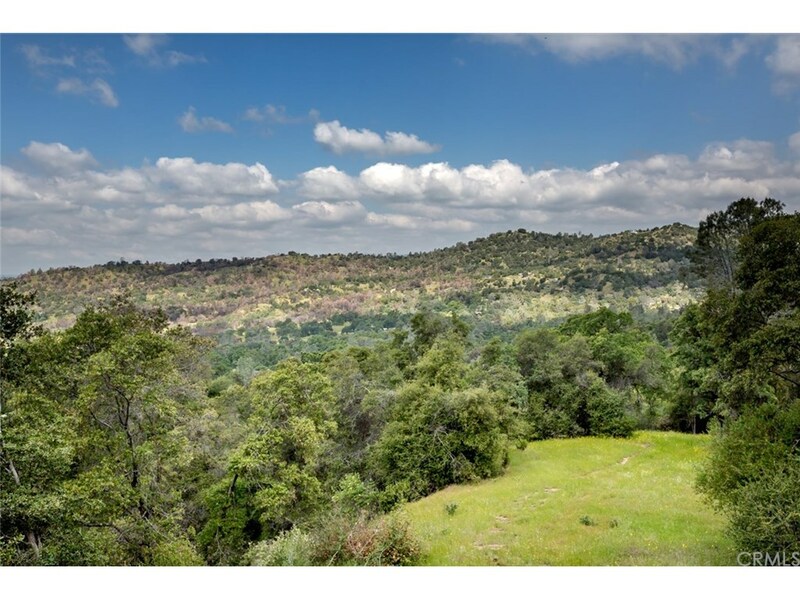 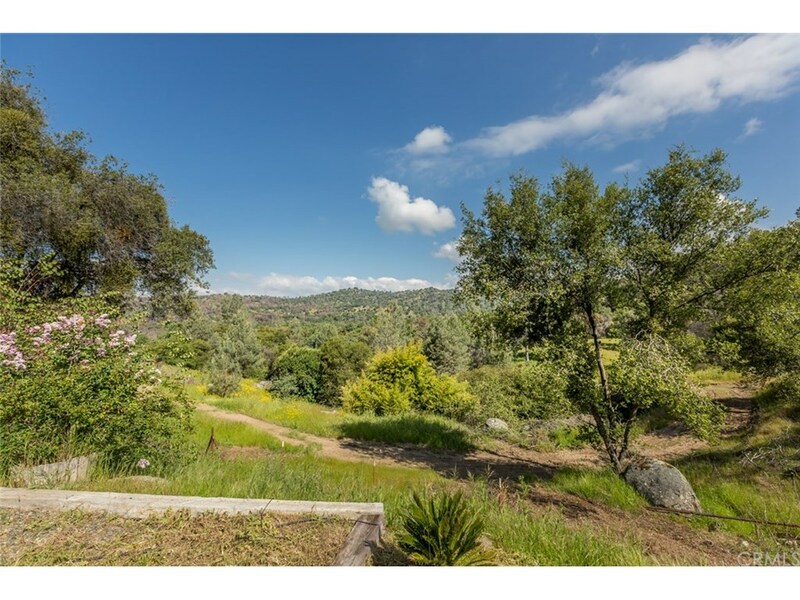 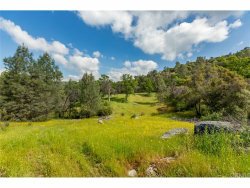 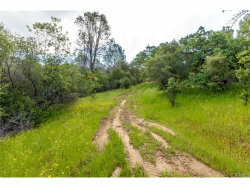 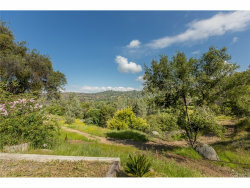 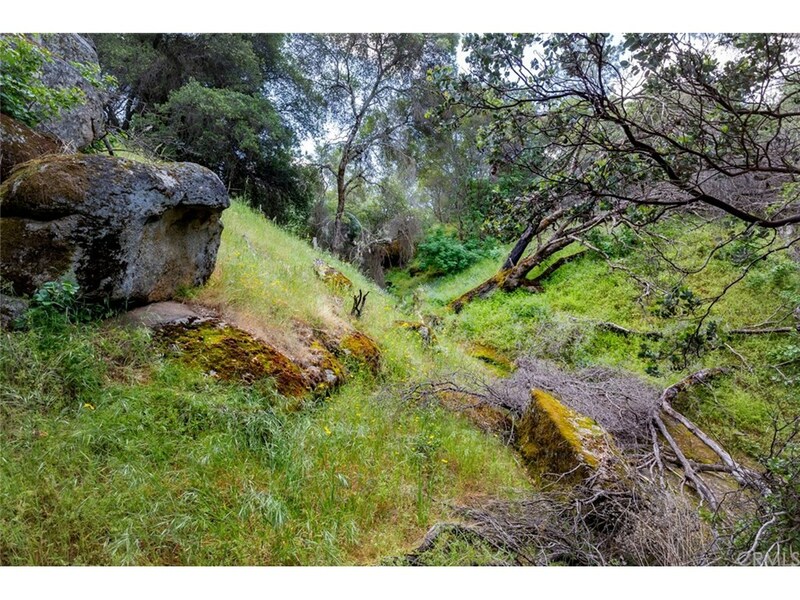 40 acres of this property is zoned Mountain Home which has a 5 acre minimum lot size. This portion of the property borders 6 acres off Usona that is currently for sale as well (MLS#MP18083834)! 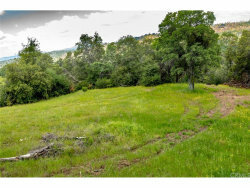 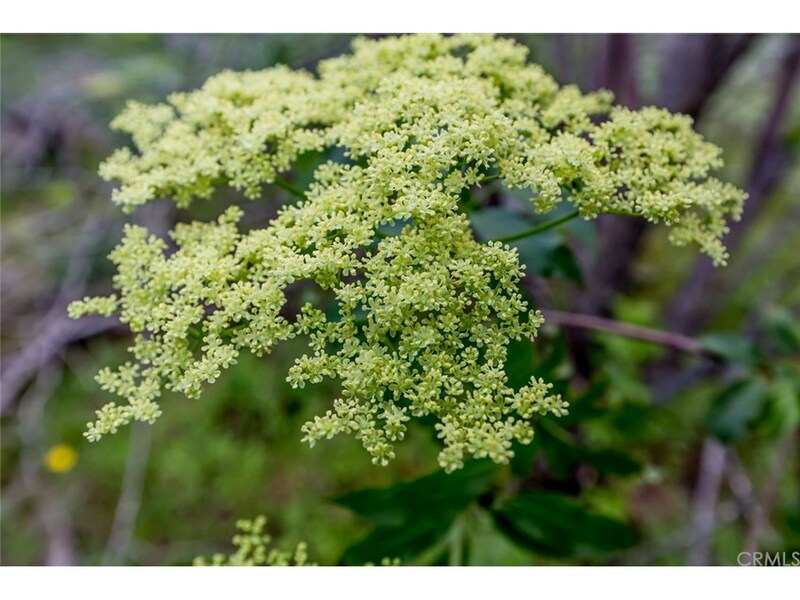 Check the Mariposa Planning Department to discuss options. 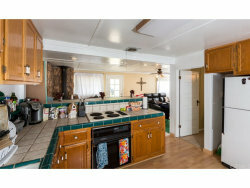 Seller will consider carrying a note with approximately $150,000 down and acceptable terms.